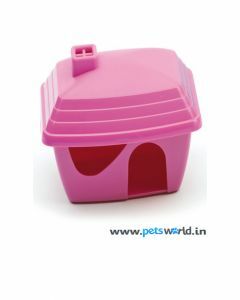 Many people are passionate about their pets. 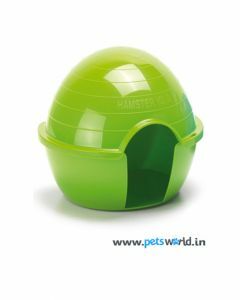 Having a small pet at home is a favorite pass time for them. 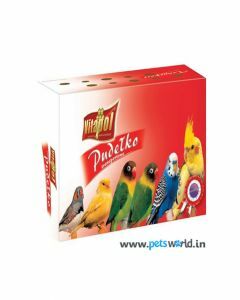 Just looking at them, offer a sense of peace and calm washing over them. 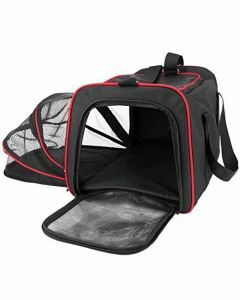 They are ready to go to any lengths for making their pets comfortable. 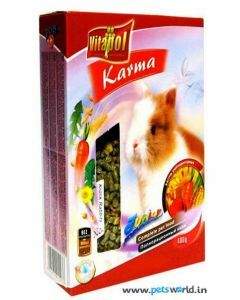 The habits of eating are different for different pets. 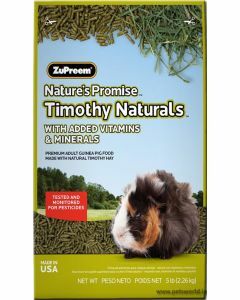 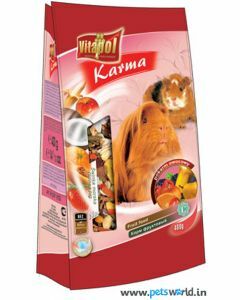 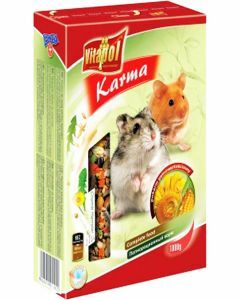 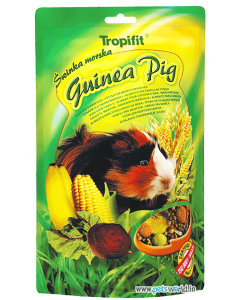 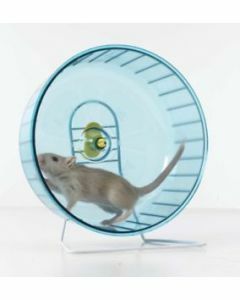 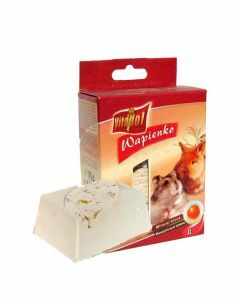 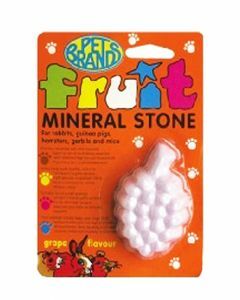 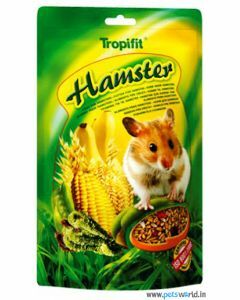 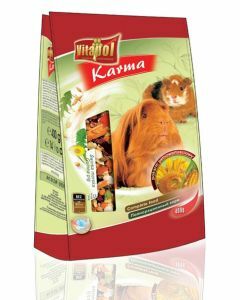 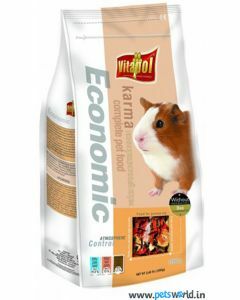 At Pets World, we offer a variety of food for small pets that is simple, but at the same time nutritious and healthy. 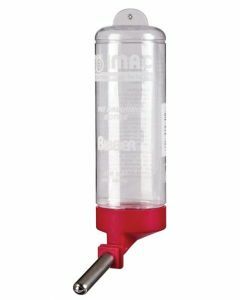 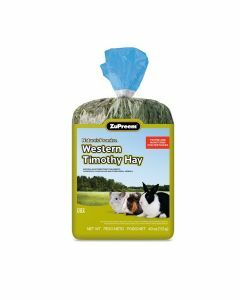 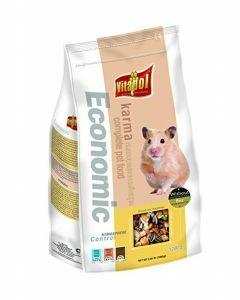 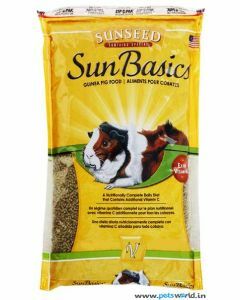 We offer myriad small pet feed options, but before buying anything right away from the shelf, one must understand the food requirements of their pets. 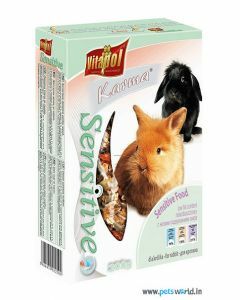 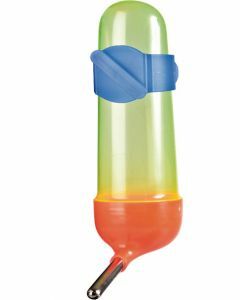 A visit to a veterinarian can offer a lot of information about the food chosen for smaller pets. 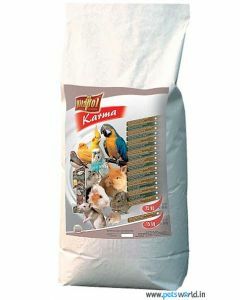 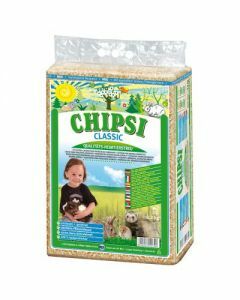 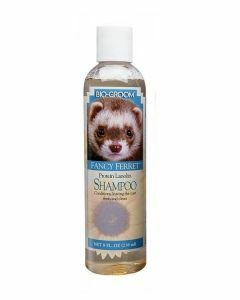 One of the brands available at our interface is Pet Brands that is a well known brand. 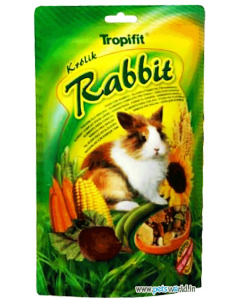 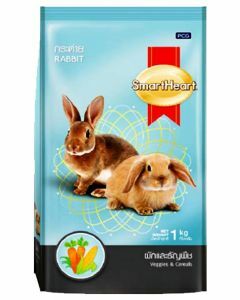 The food attracts the rabbits in a big way and a variety of rabbit food is available in the market. 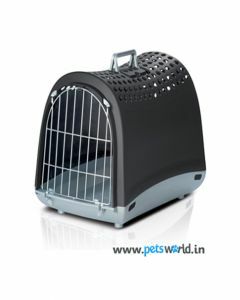 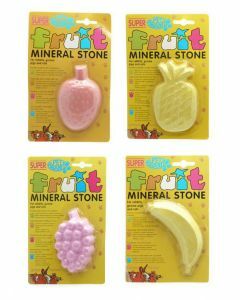 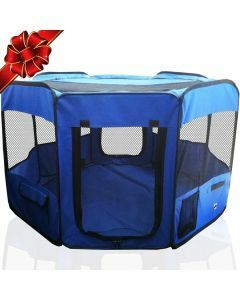 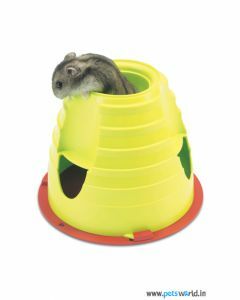 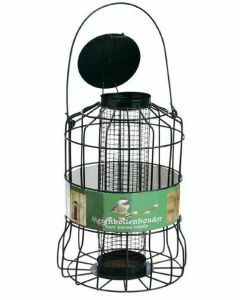 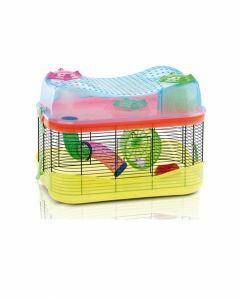 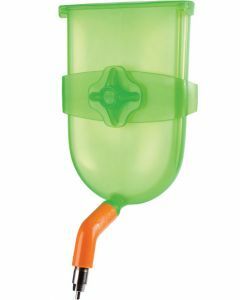 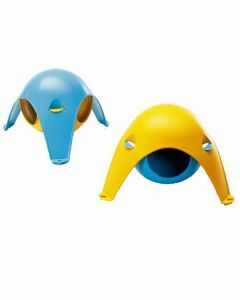 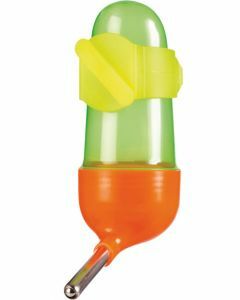 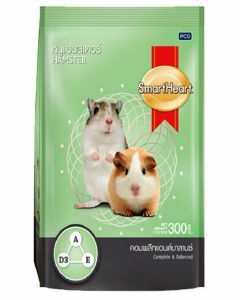 You can select the one that is most suitable for your pet. 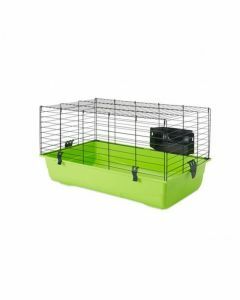 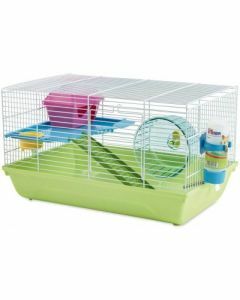 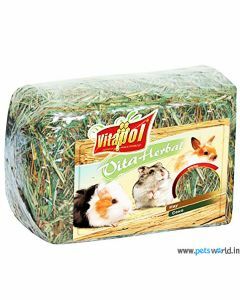 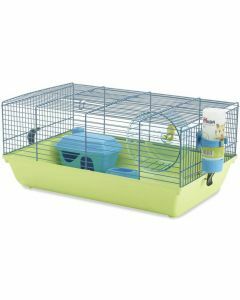 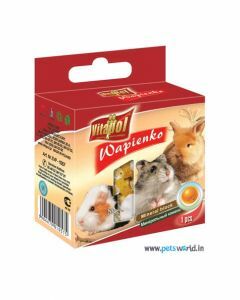 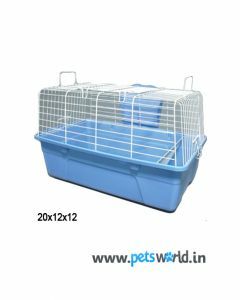 At Pets World, you can get best food for rabbits at highly discounted prices. 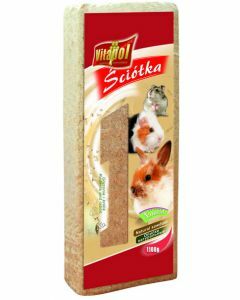 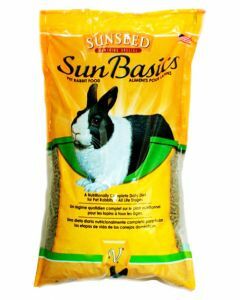 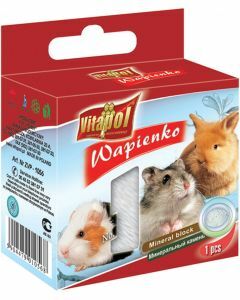 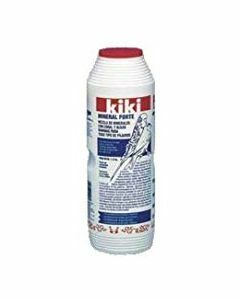 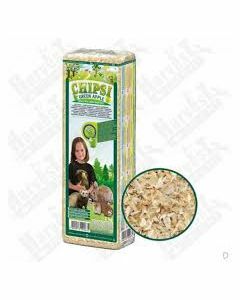 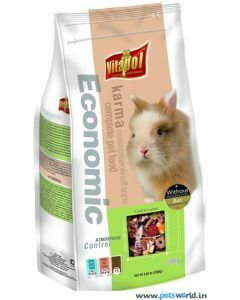 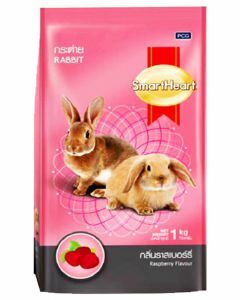 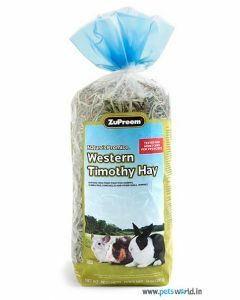 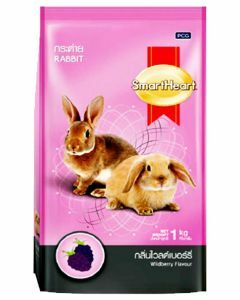 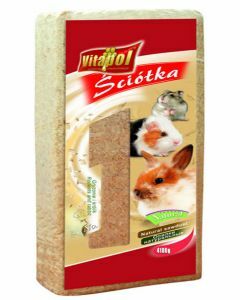 We maintain the stocks of quality food as specialized food is needed for the pet rabbits. 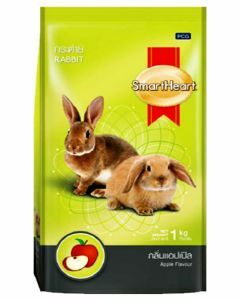 For energy, rabbits require food rich in fat and this food is best given during the winter and autumn season of the year. 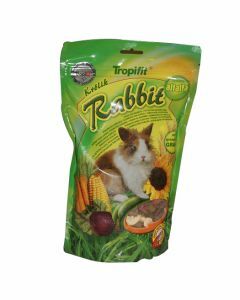 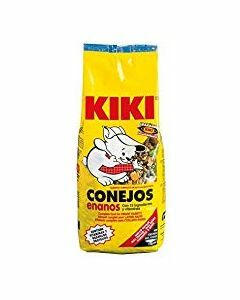 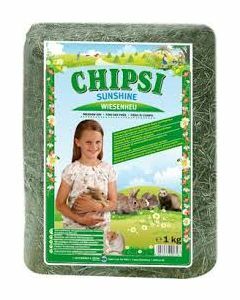 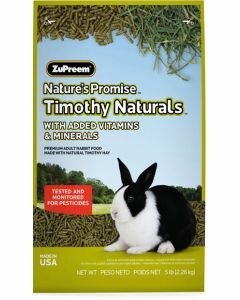 Twice a day, rabbits must be fed with this food on a regular basis. 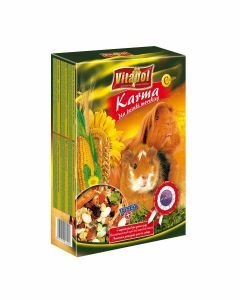 It is significant to note that few pets avoid food at night. 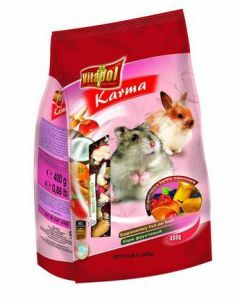 Thus, it is important to keep pet feeding habits in mind. 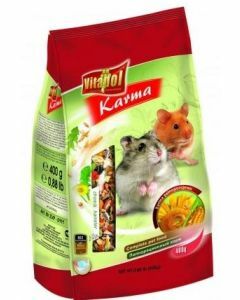 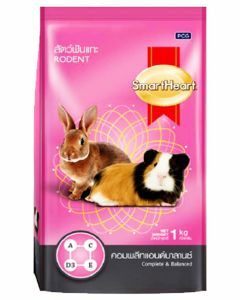 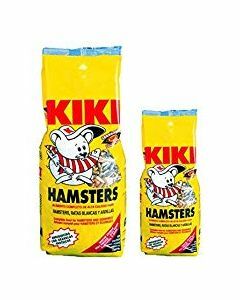 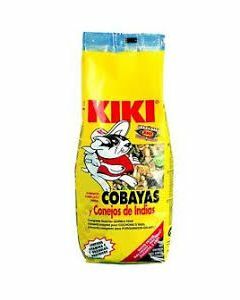 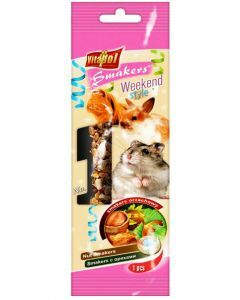 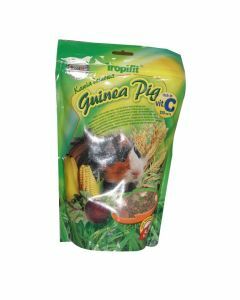 We always make sure that we supply best possible and quality food for the small pets and timely deliver the products within stipulated time frame. 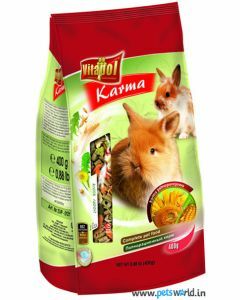 You, as a pet owner must take care of the fact that different types of food needs to be given to your beloved pet at different seasons. 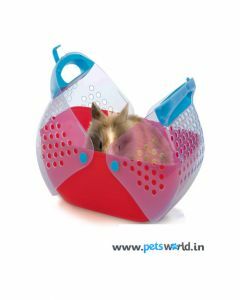 Pets are just like members of the family and it is important to keep their health in mind for their good growth and development and we at Pets World understand your sentiments and offer best products for them.